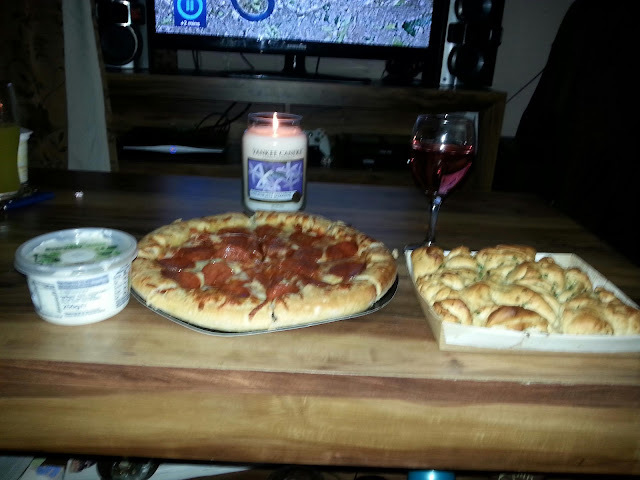 On Friday we watched a film together with a pizza and garlic bread and exchanged presents a few hours early lol. We watched American Pie the reunion which was actually pretty good. 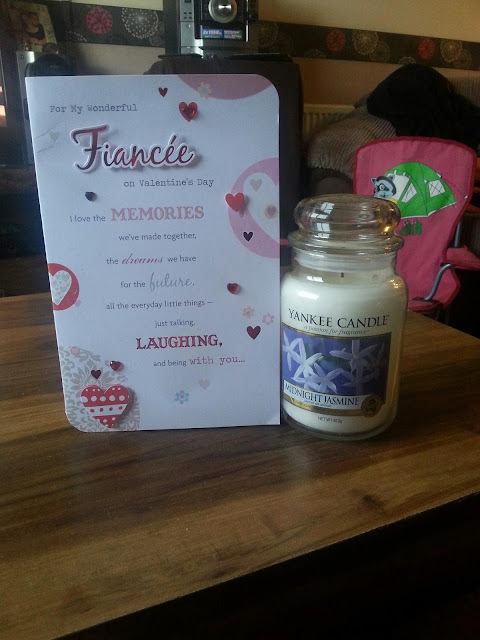 I got a beautiful card and a midnight Jasmine Yankee candle as a present, which smells amazing and looks perfect on my bedside table. I was surprised that he got this for me but her knows me too well lol. 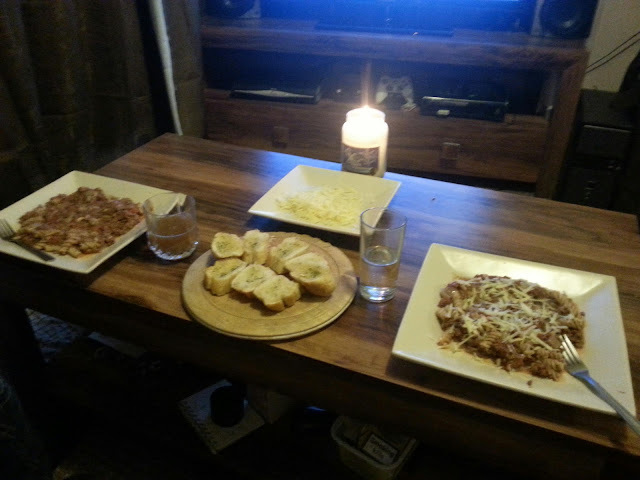 So for Valentine's dinner we made homemade bolognese with garlic bread and cheese. It wasn't the best but we both ate it. 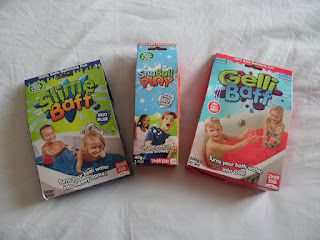 We also watched the voice together and he ran me a nice bath with our hohomemade bath bombs (blog post soon). It was a nice quiet day together and a lovely evening. I hope you all had a fantastic Valentines weather you are with someone or single.